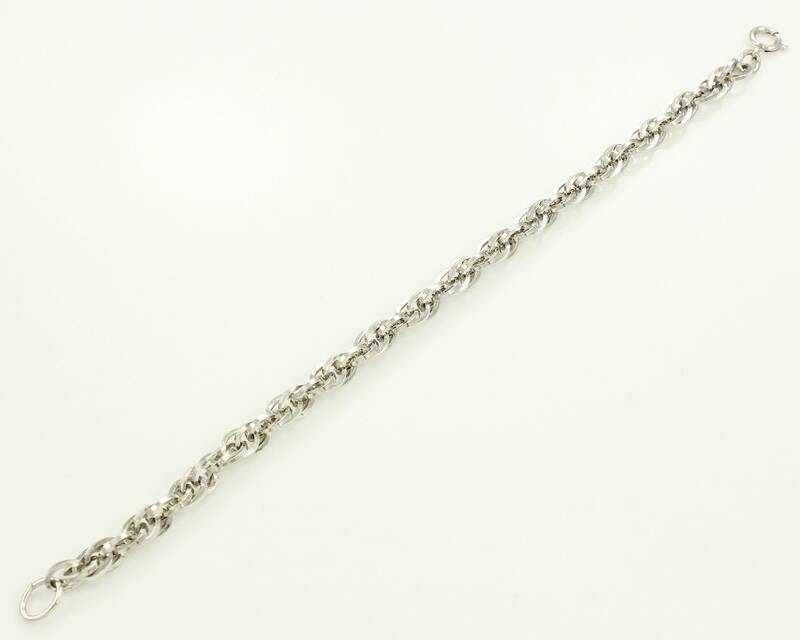 Vintage 1960s Sterling Silver Heavy Rope Chain Bracelet. 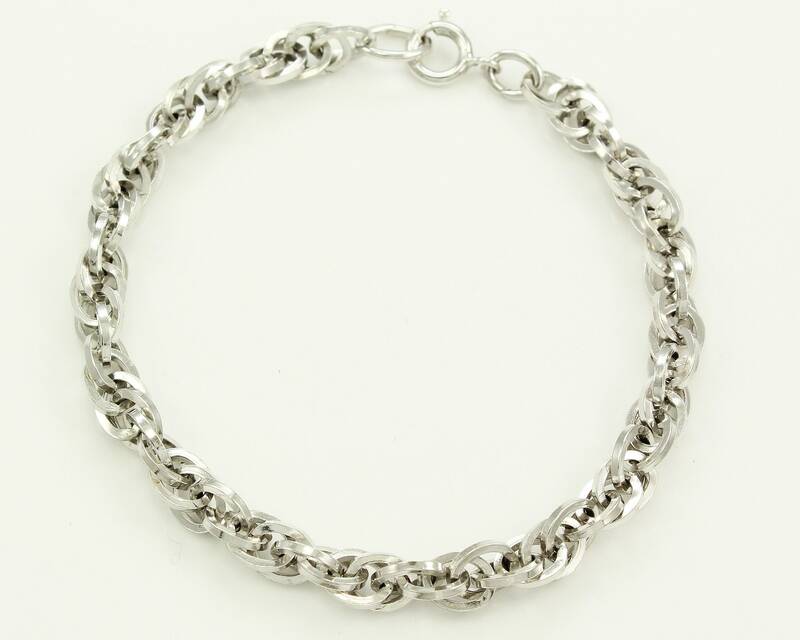 This bracelet is a great wardrobe staple and would make a nice gift. 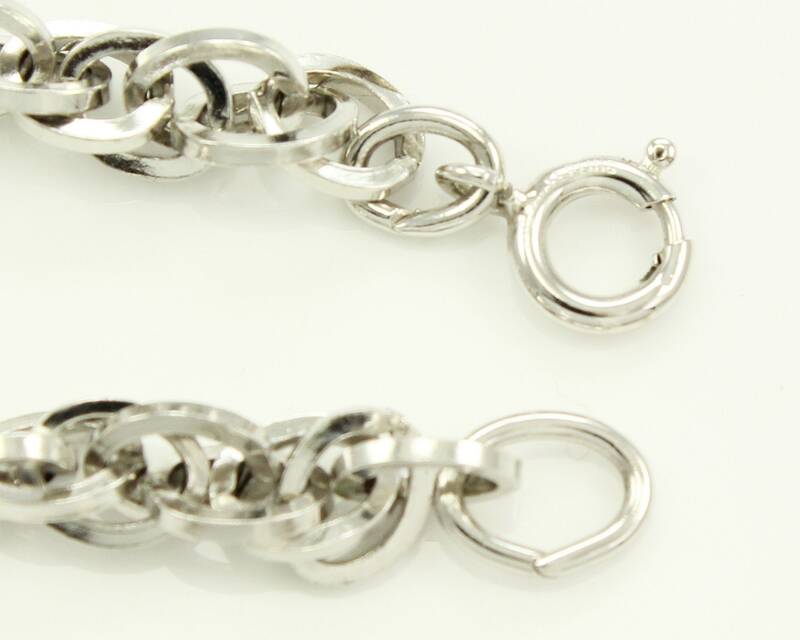 The rhodium plating means that the bracelet will maintain a bright, shiny finish with little maintenance. The bracelet is 7" long and 5.6 mm in diameter. It weighs 10.9 grams. Finished with a spring ring clasp.